Grace Atherton is madly in love with David. He is her life and soul; the person who completes her. A trip to Paris and a random heroic deed results in an unforeseen shift in their relationship. Grace is suddenly alone and wondering why she bothers getting up everyday. She spends all her time in her niche violin shop, restoring instruments to their former glory and creating something magical. String instruments are in her blood. She gently carves and chisels into the core of violins, cellos and violas. Regular customers are entranced by her talent and her shop assistant, teenage Nadia, keeps Grace on her toes. Eighty-year-old Mr. Williams brings a very special instrument into Grace's shop, for restoration, and a quiet friendship forms between the troubled pair. Grace begins to see hope and the magic of music guides her to a brighter future. 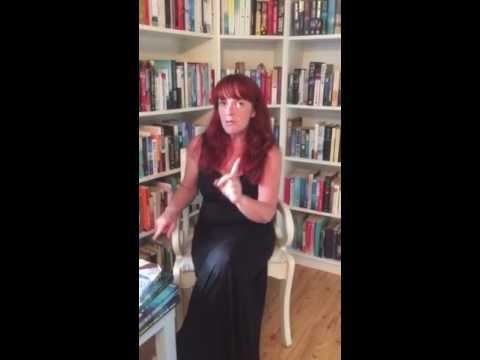 Anstey Harris has written a novel that creeps into your mind and won't let go. Grace's travels to Paris to spend glorious times with David are dripping with atmosphere and her love for him is palpable. Her pain is also very real. But the inspirational part of the story is the creation of instruments and the power of music. The reader can feel the vibrations of the cello as Libertango is played. The delicate tones of viola and violin can be heard as the characters lose themselves in their performances. The strings of the instruments can be felt as strings attached to friendship. This is a beautiful tale that will captivate even the hardest heart. The music seems to flow from the page and envelopes the reader. Whilst many pick the wrong partner - often for the wrong reasons - music is a universal love that rarely disappoints. Harris has managed to create a bridge from classical music to modern day life; showing how friendship across generations can enrich our lives. 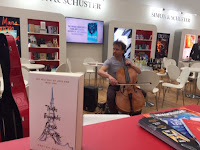 A novel that pulls at the heartstrings and opens your mind to the magic of music. 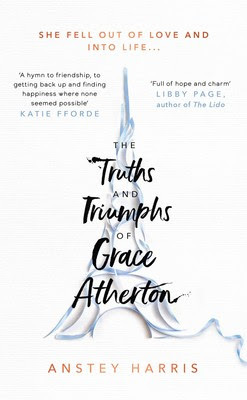 The Truth and Triumphs of Grace Atherton is published by Simon and Schuster and is available in Hardback and ebook format. Available in all good book shops. 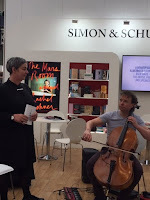 I was lucky enough to attend London Book Fair in 2018 and was witness to a fantastic event at the Simon and Schuster stand. 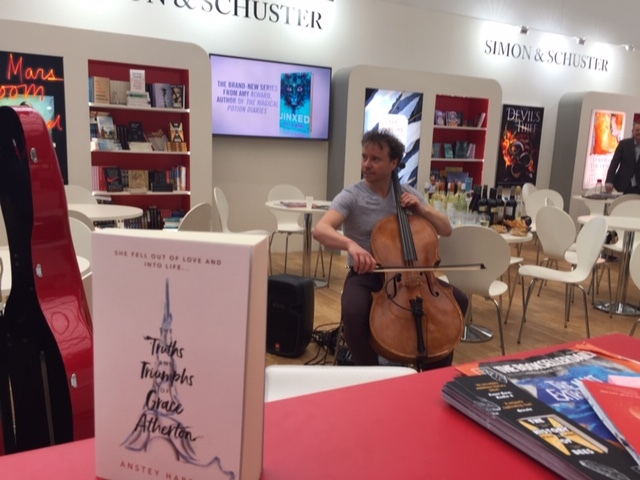 We were treated to beautiful performance of Piazzolla's Libertango which is featured in The Truth and Triumphs of Grace Atherton. You can watch a version of this stunning piece of music HERE.